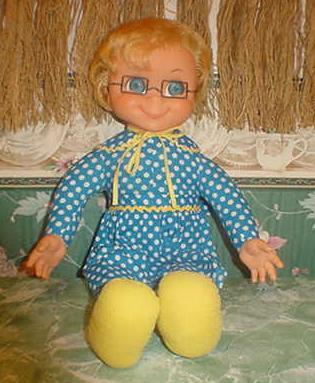 MRS BEASLEY IS MY FAVORITE OF ALL THE PULL-STING TALKERS. 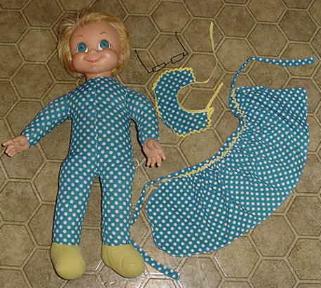 MRS BEASLEY WILL BE TAKEN APART (all stuffing removed and cleaned) Her body will be cleaned and any seams repaired. 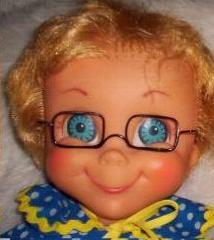 MRS. BEASLEY REPLACEMENT GLASSES ARE INCLUDED FREE WITH A FULL MAKE OVER. YOUR DOLLS VOICE BOX WILL BE CAREFULLY REMOVED, OPENED AND THOUROUGHLY CLEANED WITH NEW GREASE. A NEW DRIVE BELT WILL BE INSTALLED AND A NEW PULL STRING WHEN NEEDED. IT WILL BE REINSTALLED AND THE DOLL WILL BE NEATLY RESEWN. If you think you doll has dry-rot, please email me a picture to see if she is candidate for repair. 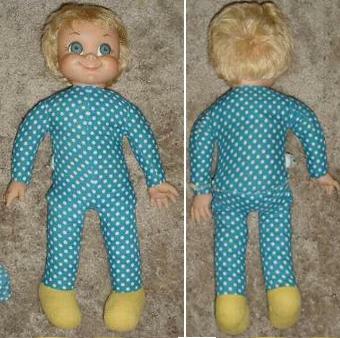 90% of the records of these 50+ year old dolls voice boxes are Free from scratches. also 90% of the record base's bearing are not worn out. 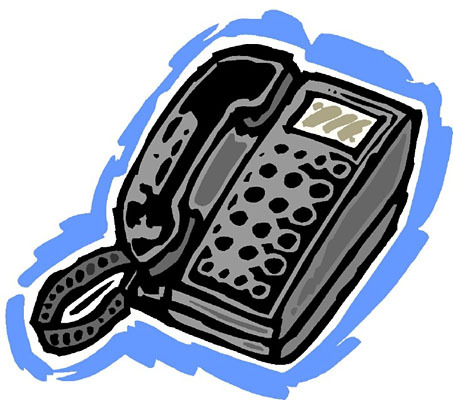 have a replacement. The parts can't be bought new, the only way to get parts is to buy a complete doll and hope it's voicebox is 100%. 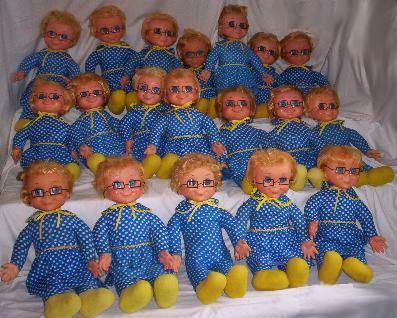 I have invested quite a bit buying extra dolls because I do a lot of Make-overs. Even with this said, I have had great success on most every doll I've restored.